We host at least 10 gatherings each year ranging from forums, networking sessions, and training sessions for professional journalists to events for journalism students. 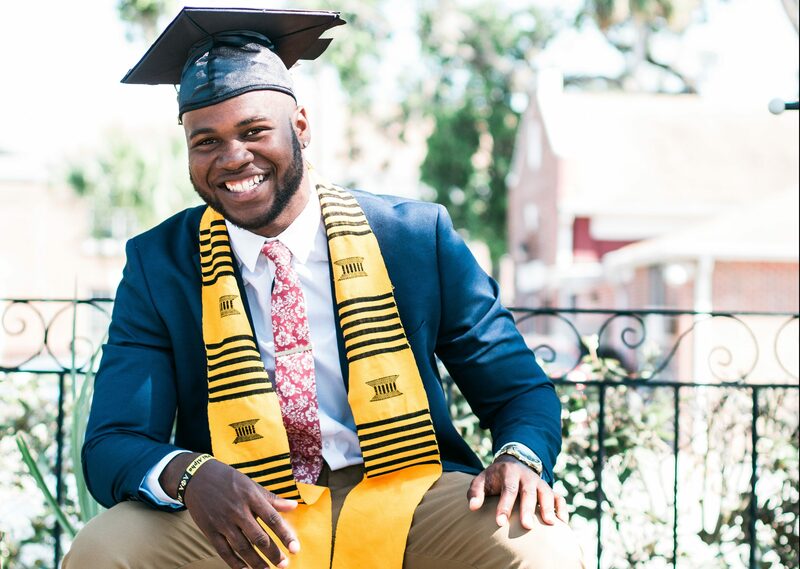 We work to encourage students to identify careers in journalism and award scholarships to Black journalism students of accredited colleges and universities. 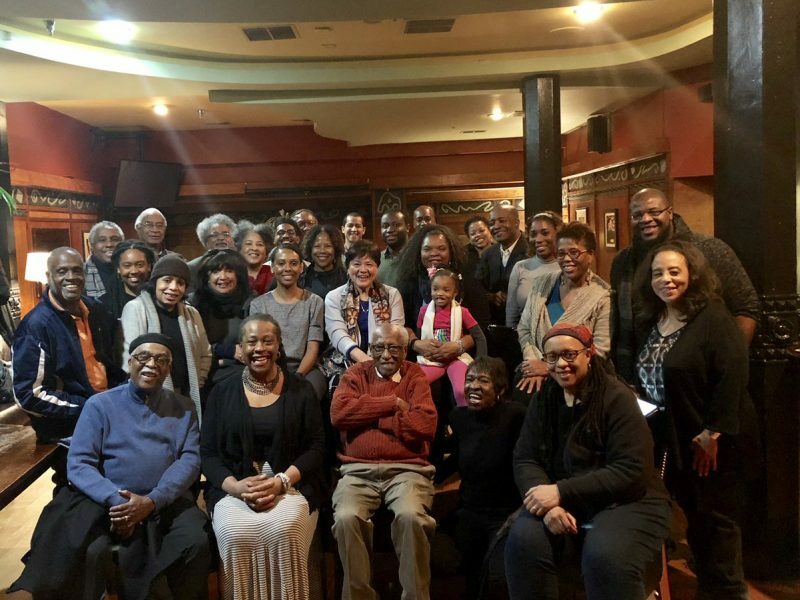 Welcome to the online home of the Chicago chapter of the National Association of Black Journalists! 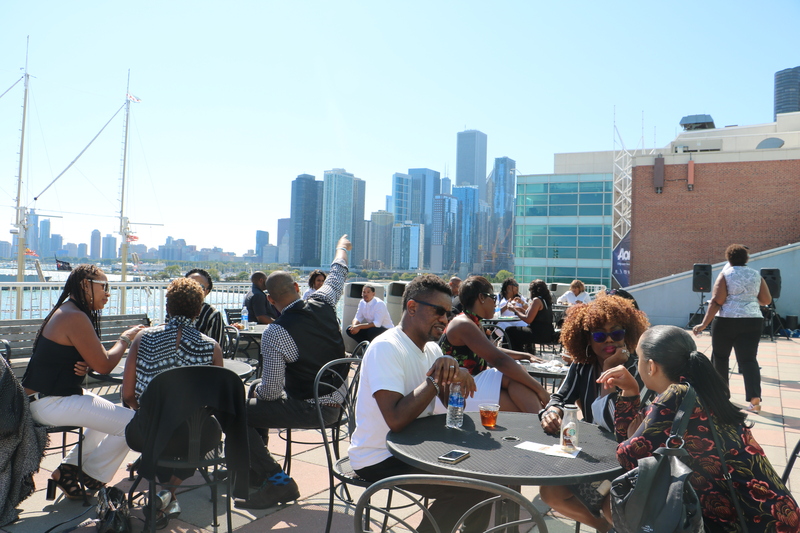 The purpose of the NABJ-Chicago is to bring together Chicago-area African-American journalists dedicated to truth and excellence in newsgathering and reporting, and equality in the media industry. 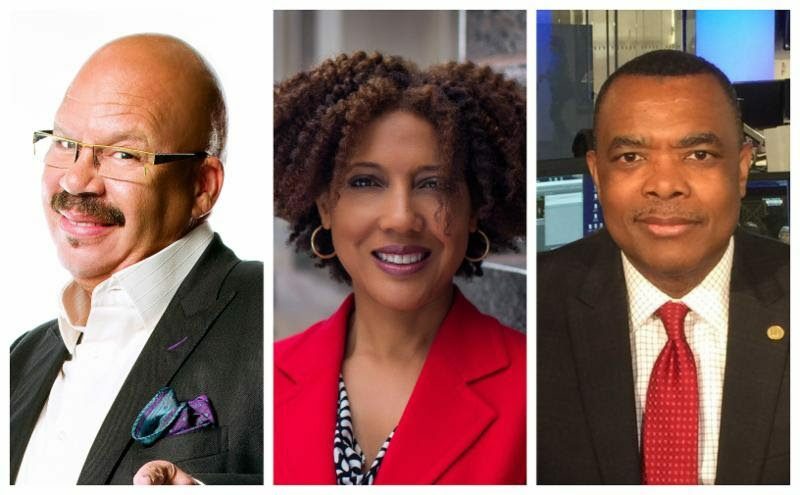 Join us for our next NABJ-Chicago Chapter meeting on May 13, 2019 when we will elect the next NABJ-CC Board of Directors. 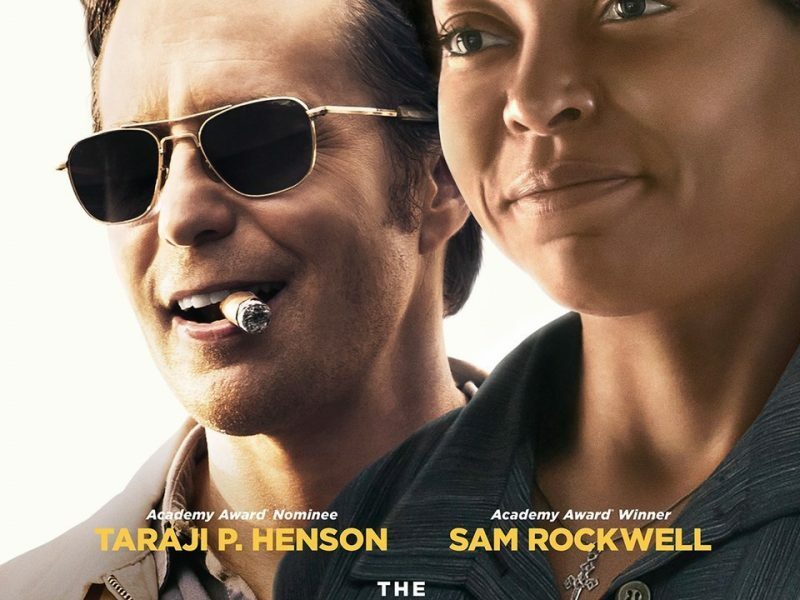 Meetings are free for NABJ-CC members; $5 for non-members. This year’s NAHJ-NABJ Job Fair will be held on May 4, 2019, from 10 a.m. – 2 p.m. at Northwestern University’s Medill School of Journalism. As usual, location and time of future meetings will be emailed and posted on Twitter and Facebook. 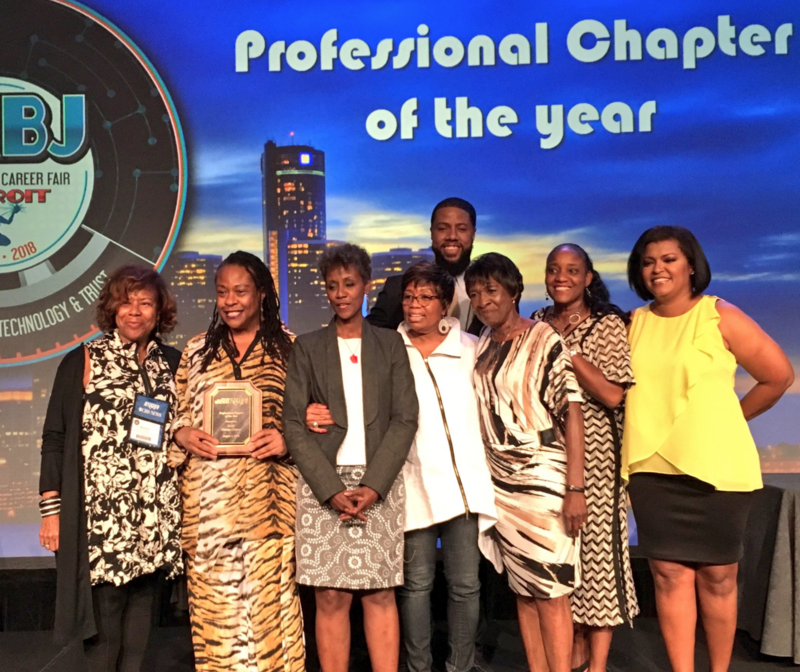 NABJ-Chicago is the 2018 NABJ Professional Chapter of the Year, as announced at the 43rd NABJ Convention and Career Fair in Detroit. Want to support the next generation of journalists? Donate today.